Cinderella Castle at Walt Disney World is one of the most photographed buildings in the world. 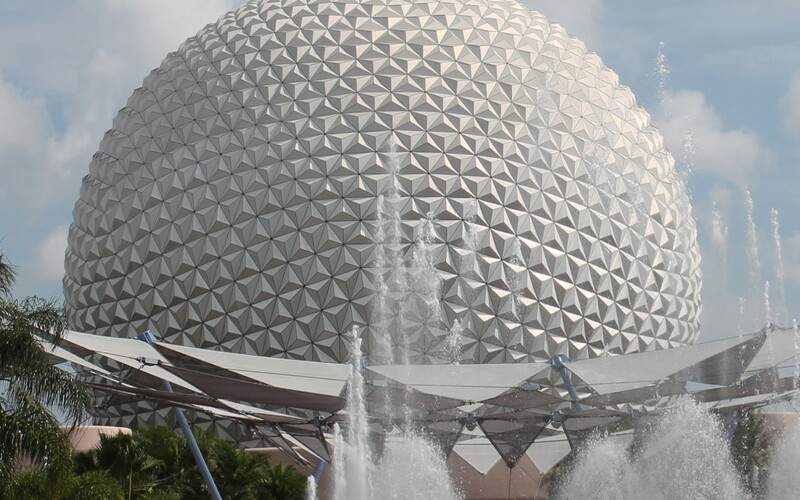 It makes sense, since Disney World in it’s entirety is one of the most photographed areas of the world. Any day walking through the parks you’ll see cameras everywhere. So how do you make your vacation pictures stand out as something special? Below are some of our best tips for the amateur photographer who still wants some great vacation photos. Be warned, we are not professional photographers. But we have improved our skills over the years and hope some of these tips can help you do the same. If you’re going to purchase a new camera before the trip, do it as far ahead as you can so that you can get used to the new camera. Be sure that you have the correct batteries, memory cards, etc. Be sure you know how to change the settings on your camera whether it’s a simple point and shoot or an expensive DSLR. Play with it and take some photos and get a feel for what your camera can and can’t handle. Also, be sure you have a way to either download your photos or bring a spare memory card or two. Or if you’re going to, at least bring a charger for it. You’ll be using your cell phone to change your FastPass times or check the waits or entertain the kids in line. Don’t miss out on a magical photo because you depended on one charge to make you through the day. 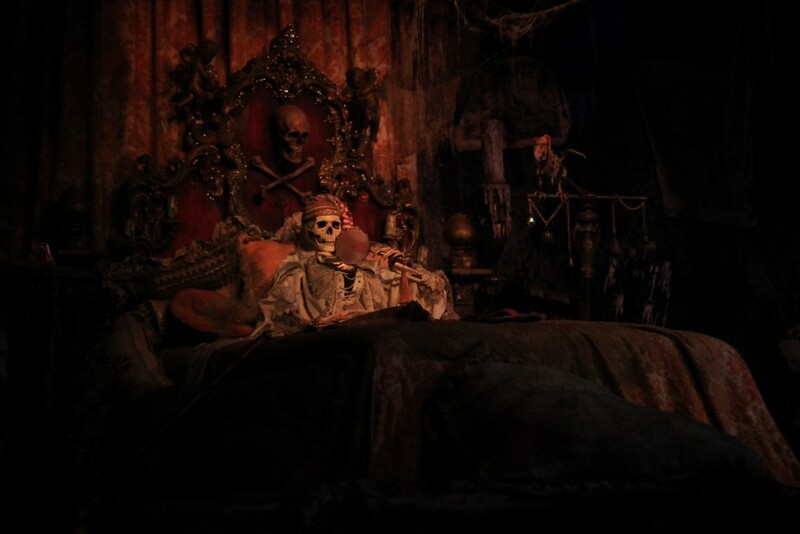 Dark rides are meant to be experienced without flash. When you use your flash you ruin a bit of the magic in that you can see things like hidden cords, lines, and other items that are concealed in the dark. You also blind other passengers. Also, unless you have a really nice flash, your photos are generally not going to come out anyway. If you have a really nice flash, your camera is probably good enough to get the shot without the additional flash. If your camera isn’t equipped for low light photography, sit back and enjoy the ride. Don’t try to get a shot that’s next to impossible. The Photopass photographers are happy to take a photo with your camera, even if you didn’t purchase Memory Maker or PhotoPass. So take advantage of the photographers and get a photo of you every once in awhile too! I can not say this enough. Don’t just stick to the posed photos. Take some candid shots along the way. 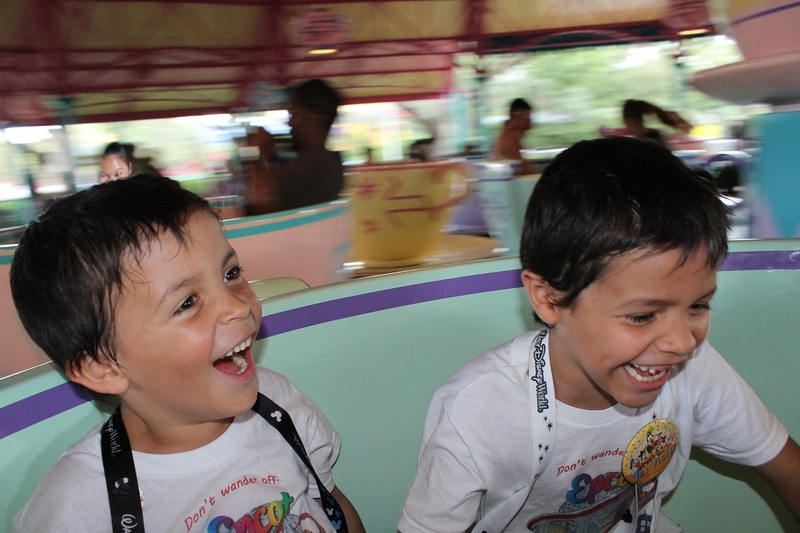 Some of my favorites are photos of my kids on the rides, especially on the teacups. The genuine happy smiles always come through a lot better than slightly more forced ones for posed photos. Along with candid photos, don’t just take the simple character posed photo. 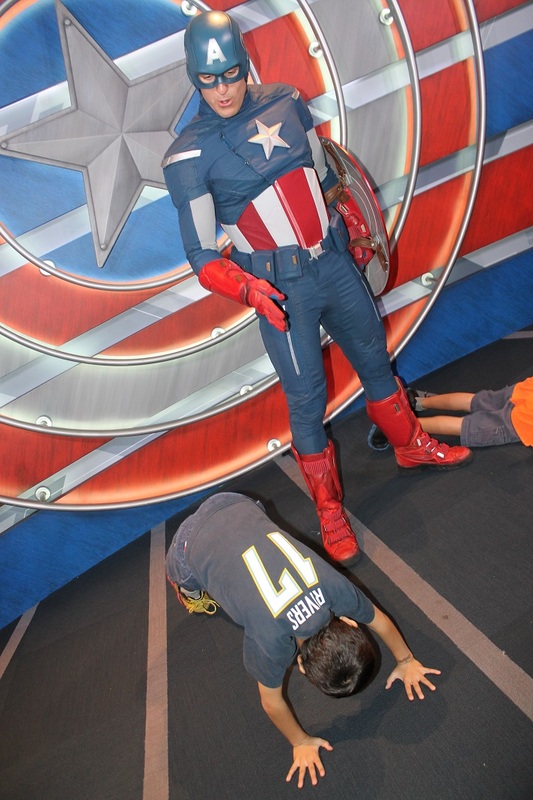 Take photos of the character interaction with your kids, whether that’s a hug, a kiss on Mickey’s nose, or in the case of my children, doing push ups for Captain America. Want more photo tips? Visit Part II! 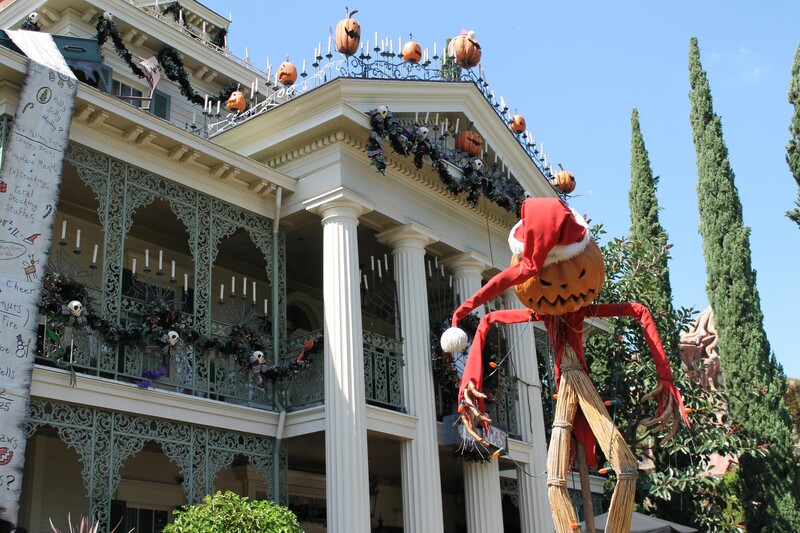 Ready to Visit the Parks?